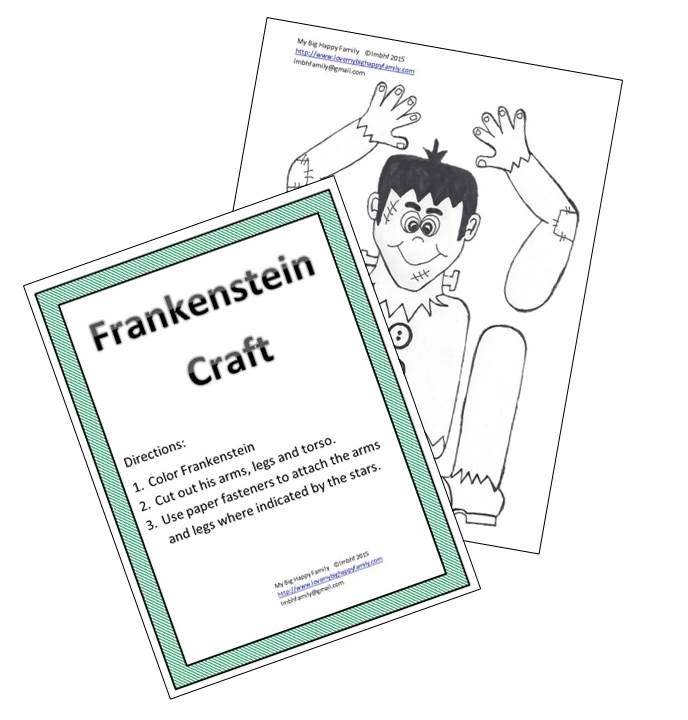 Frankenstien Craft Kids will love this friendly Frankenstien Craft! It’s as simple as that! 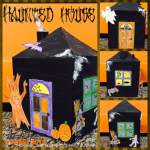 Your Frankenstien will be ready to play with the kids or decorate your home or classroom! 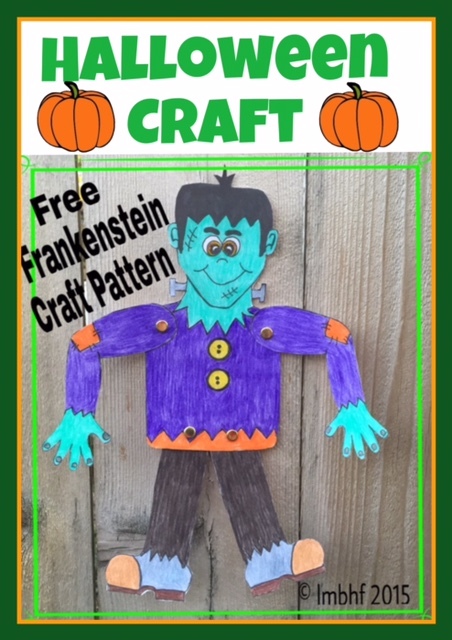 Get your free downloadable Frankenstien Craft pattern HERE. This is so cool! Perfect for Halloween Party. Pinning! Cute! My son will love this. Thanks for sharing. You’re welcome Nina! I hope he has fun with it! This is very cute! I bet my 6 year old will love it. Thank you for sharing! Thanks Emily! I hope you have fun with it! Thanks Emily, I hope he does! Looks like a lot of fun for the kids. Thanks for sharing with us at the #HomeMattersParty link party.